Lawrence Ho’s Melco International wants to spin off Studio City, a film-themed resort in China’s gambling enclave. The business has been in need of a script doctor. New cash would help it stay competitive and the listing would let Studio City’s two other backers exit stage left. 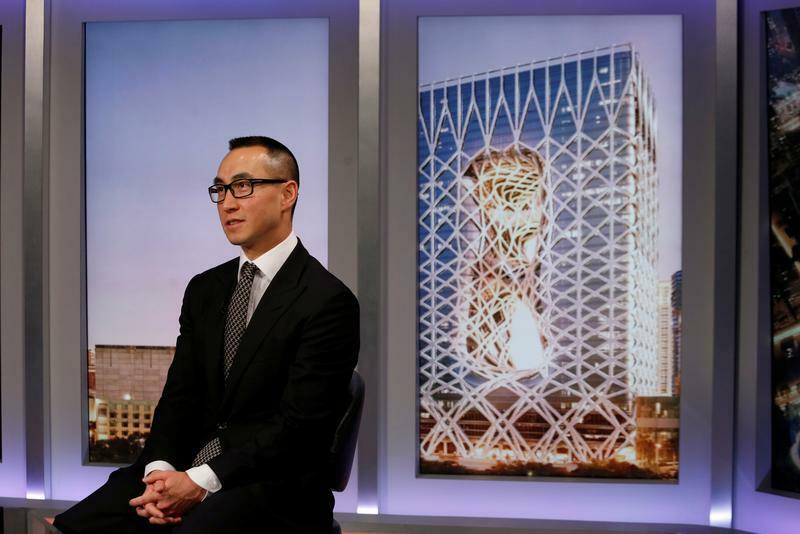 Hong Kong-listed Melco International Development plans to spin off and list its Macau resort Studio City in the United States, according to a company announcement on Aug. 14. The date and size of the deal have not been set yet. People close to the deal told IFR that Credit Suisse, Deutsche Bank and Morgan Stanley were working on the transaction. The deal could probably raise about US$300 million to $400 million, according to IFR. Studio City is 60 percent owned by Nasdaq-listed Melco Resorts & Entertainment, which is 51.2 percent owned by Melco International. Melco International intends to remain as Studio City’s majority shareholder, according to the announcement.